View basket “Colour Splash Flower Seeds – 5gms – Meadow Mixture – Tall” has been added to your basket. 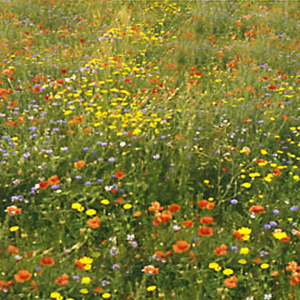 This wild flower seed mixture reaches an average height of 40 -50cm and consists of pastoral colours. The seed mixture does not contain grass and the picture is an overall view as the colours vary during the flowering season. 3. Cornflower –Centaurea cyanus. 4. Chrysanthemum – Chrysanthemum. Good well drained soil in an open or sunny site. Avoid using land that is completely shaded or covered by trees. The mixture of seeds is suitable for soils that are fertile where full height will be reached. Sow thinly at about 2 gms /sq metre directly onto the soil where you want the flowers to grow and lightly cover. 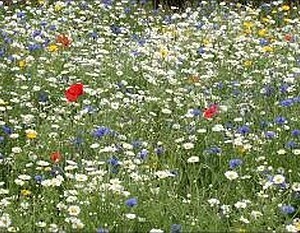 The wild flower seeds should be sown onto a bare ground area that has been worked into a reasonably fine tilth. The seeds must not be sown into an area that is already covered by lawn. The seeds should germinate in 8-10 days given the correct climatic conditions of warmth and moisture. The plants should start flowering from around the end of June and continue until the end of September in the first year or later if mild, then from April the following years. 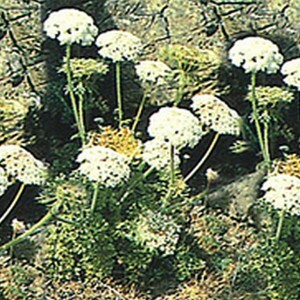 The length of flowering time depends on the growing conditions such as warmth and moisture. This is a shorter wild flower seed mix composed of annuals (Centaurea, Escscholzia, Cosmos and Flax), Bi-annuals and Perennials (Carnations, Daisies and Wallflowers) in order to ensure flowering for several years. The Bi-annuals and the Perennials in the mixture will flower at the beginning of spring the following year and continue throughout the summer. 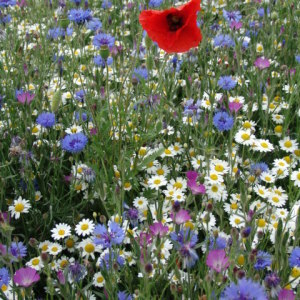 The wild flower seeds mixture gives a good cover, can be seen from a distance and is attractive to Bees and other pollinators. Planting the wild flower seeds and letting the plants live freely will encourage a small associated ecosystem to become established in your own garden helping the natural environment.